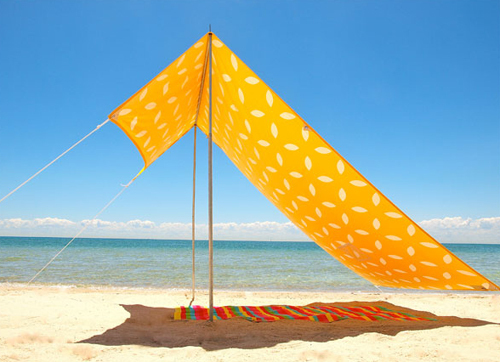 Gosh, just found the perfect sun shade for the beach. Isn’t it really cool? It’s from Hollie & Harrie, an Australian based company run by two lovely mothers who enjoy outdoor living. 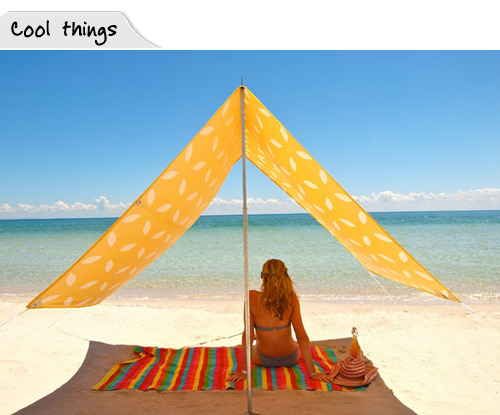 You can use them as tents in your backyard, sun shades at the beach, for picnics, just about anywhere! Love how simple, stylish and practical they are.